This page is for the VR version. 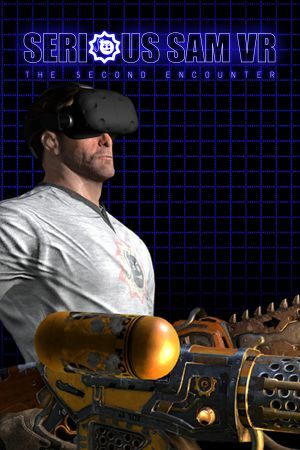 For the original 2002 game, see Serious Sam: The Second Encounter. For the HD remake of the original, see Serious Sam HD: The Second Encounter. Multiplayer is compatible with non-VR version of Serious Sam Fusion 2017. Compatible with Serious Sam Fusion 2017, VR device not necessary.